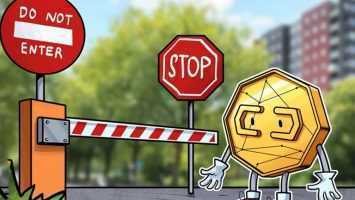 To improve the compliance and customer protection the European cryptocurrency exchange Bitstamp will integrate a new platform, reported by press release on Nov 27. Bitstamp has taken this initiative to improve the safety and reliability of its marketplace. For this, it has collaborated with British market surveillance firm Irisium Ltd. The exchange will be using the Irisium platform for monitoring the activity in the market and focusing on the institutional investors. Talking about the association with Bitstamp, the CEO of Irisium Ltd Alastair Goodwin has said that “the use of Irisium’s platform will help the cryptocurrency market to be more transparent, integrated and confident than before”. It will help in improving market liquidity and adoption. The Bitstamp was founded in the year 2011 and is reportedly the largest crypto exchange by trading volume in the E.U. It is supporting the trading for Bitcoin (BTC), Bitcoin Cash(BCH), Ethereum (ETH), Ripple(XRP), Litecoin(LTC), U.S. dollars and Euro. It was recently acquired by the Belgium-based investment firm NXMH, a subsidiary of investment bank Barclays. 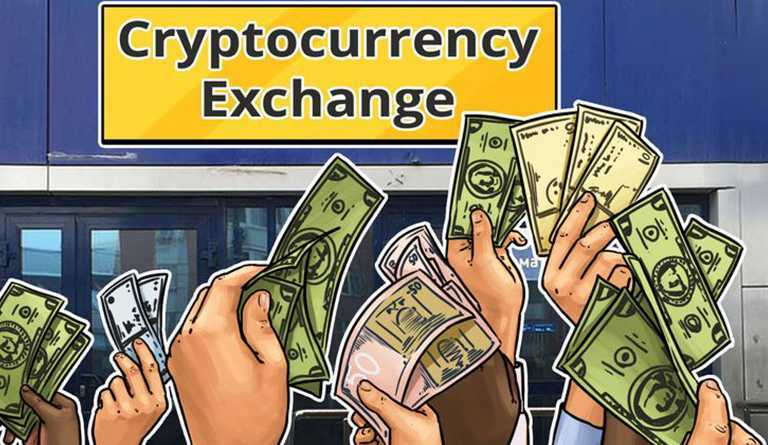 The firm is also a subsidiary of Korea-based media giant NXC Corp., which had last year bought 65.19 per cent stake in South Korean crypto exchange. In the month of August, Bitstamp had joined hands with crypto exchanges Gemini, Bittrex, and bitFlyer USA and had established a self-regulatory organization which was dubbed Virtual Commodity Association Working Group for digital currencies. The organisation focused on maintaining industry standards and aimed at helping large-scale investors to more aware of the crypto market.